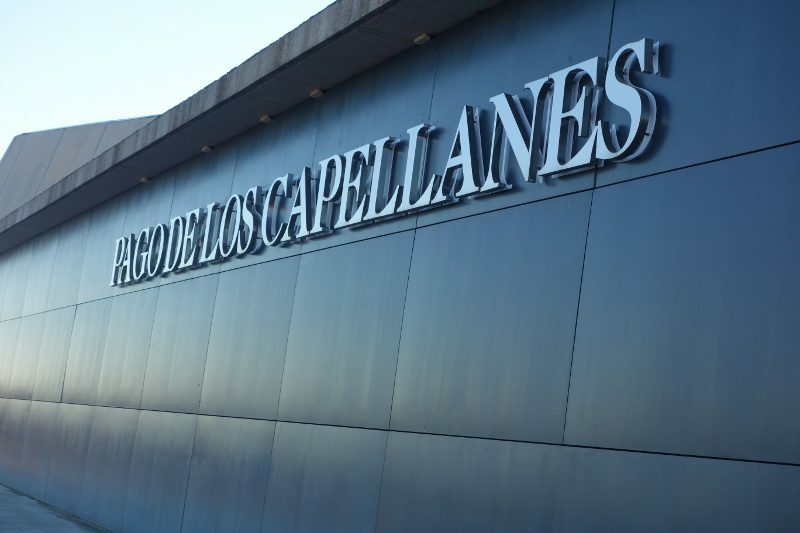 Pago de los Capellanes is located near the village of Pedrosa de Duero in the Burgos region in the heart of Ribera del Duero. Pago, Latin for a piece of land, and Capellanes, which means Chaplain, is named in honor of the church that was in the town of Pedrosa until the end of the 19th century. 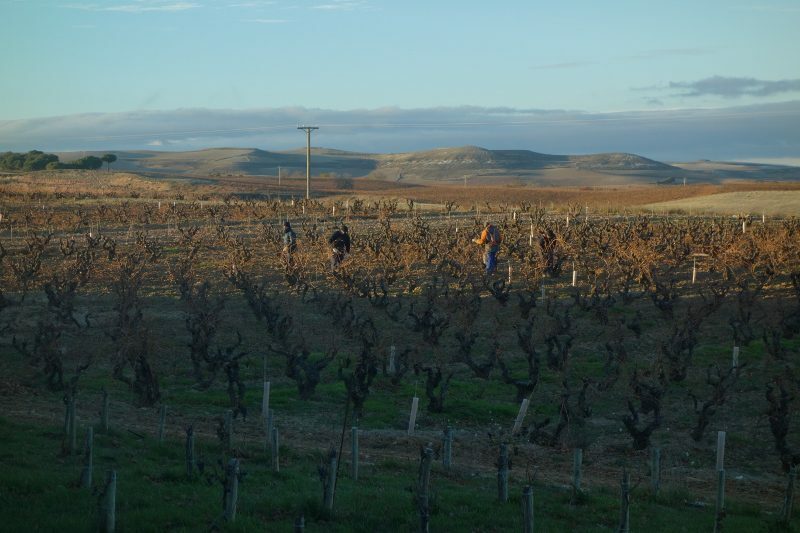 A family project, Pago de las Capellanes was started by the Rodero-Villa family. Paco Rodero and wife Conchita Villa inherited the family land in the mid-1980s. Grape growers for many years, they continued to sell grapes until 1996, when they converted their estate into the winery and produced their first vintage. The 100% Tempranillo vines planted at Pago de los Capellanes are 70-80 years old. The soil in this region is more clay than limestone, which retains moisture and keeps the vines hydrated. Although the winery and vineyard have grown in size, the wine is still produced 100% by hand, using no machines whatsoever. After daily checks are made on each plot of vines, the grapes are harvested in early October when grapes are at their full potential. Following harvest, the aging process takes place in an underground cellar. Cold maceration takes place for one week in order to intensify the color and natural yeast is used for the malolactic fermentation which takes place in small tanks. 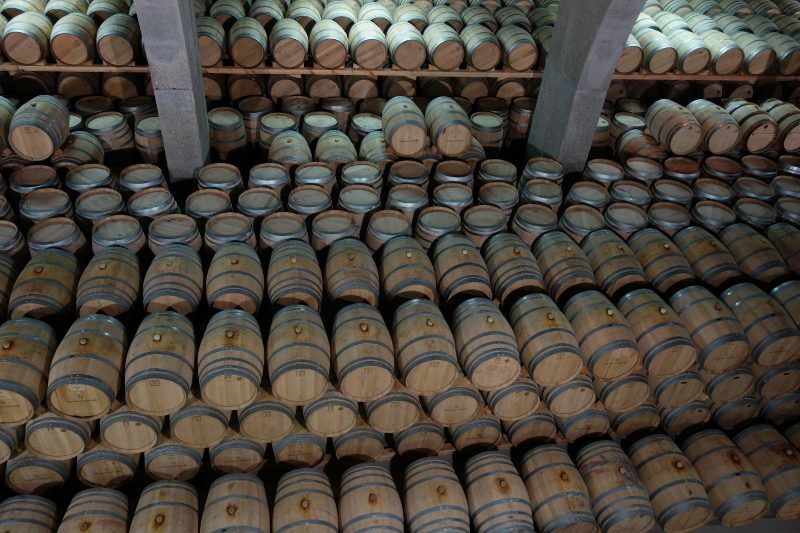 The wines are aged in 100% French oak barrels prior to bottling. 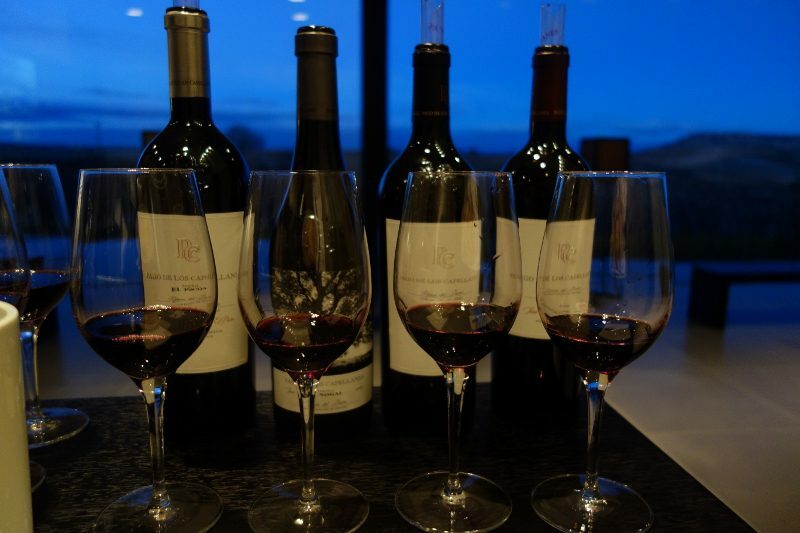 Pago de los Capellanes currently produces 800,000 bottles annually of five different wines: Young Red, Crianza, Reserva and two vineyard specific wines, Nogal and Picón. 2010 Crianza – Aged 12 months in the barrel, followed by 12 months in the bottle, this dark red wine is powerful with good acidity that is balanced by ripe fruit and notes of oak. 2009 Reserva – Aged 18 months in new French oak barrels and 20 months in bottle, the nose of this wine is complex with a mix of cherry and spices and on the palate is balanced between acidity and mature tannins. Nogal 2010– Fermented with 1/3 of the stems and aged for 22 months in French oak and another 22 months in bottle, this elegant wine has aromas of flowers, vanilla, spice and wood. Picon 2009 – Barrel fermented and aged for 26 months in French oak, this wine has aromas of spice, licorice and truffles with a long and persistent finish. 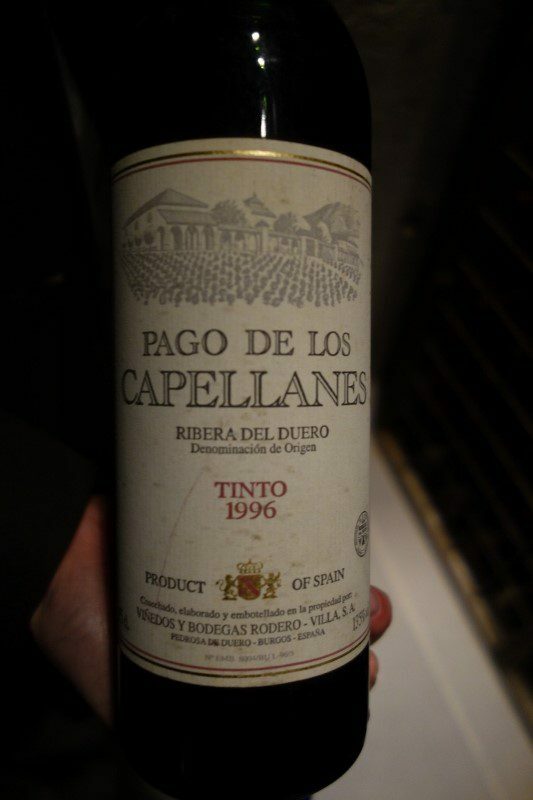 This entry was posted in Wine and tagged Drink Ribera, Drink Spain, Pago de los Capellanes, Ribera del Duero, Rodero-Villa, Spain, Tempranillo by Allison Levine.